Bed Frames at Aspen Appliance & Furniture Inc. 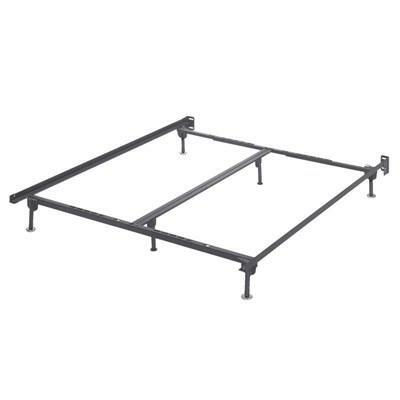 This Ashley bolt on frame is made for twin/full beds. 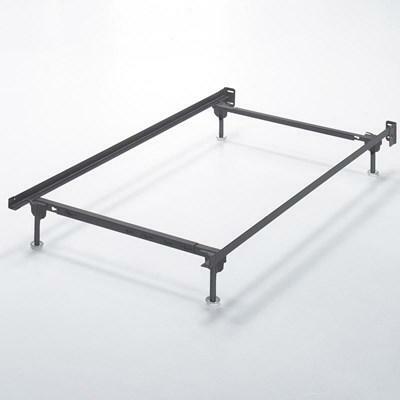 The queen bolt on bed frame uses a center-supported bolt on bed rails when using conversion plates. 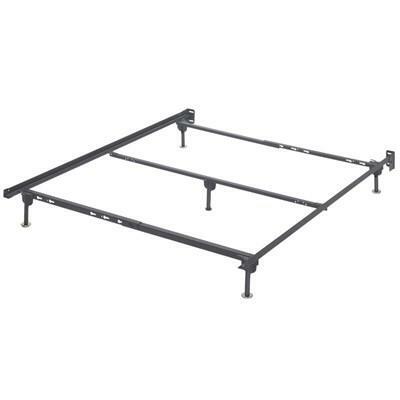 The queen/king/California king bolt on bed frame uses a center-supported bolt on bed rails when using conversion plates.